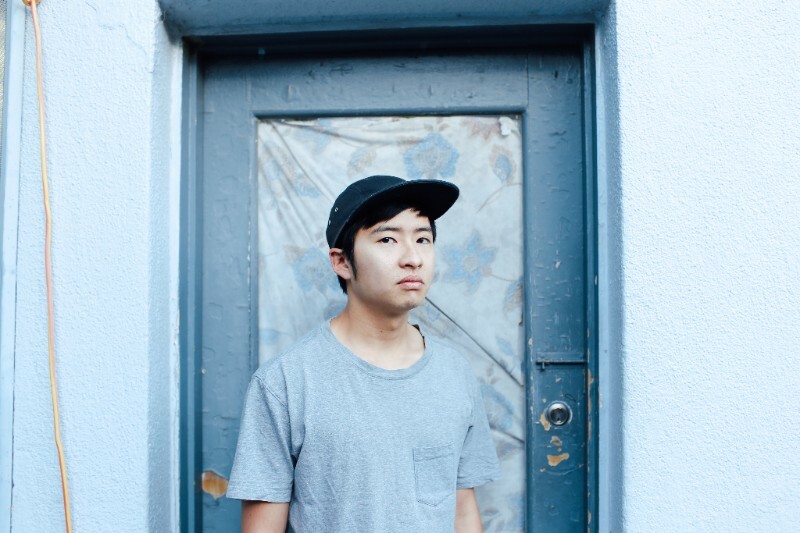 Melbourne artist Yeo has been a star on the rise throughout the past couple of years and, after a string of successful releases that have been embraced by the likes of Triple J, as well as innumerable fab pop sites like ours, he’s confirmed that his long-awaited debut album ‘Ganbaru’ will be released in February. The nine track LP features his previously-released singles ‘Quiet Achiever’ and ‘Icarus’ (the latter opens the album), along with a new range of what are sure to be future pop favourites. ‘Ganbaru’ (tracklist below) will be released digitally on Tuesday February 09. To celebrate the release of the LP, Yeo will head out on tour across the country from late February. The run of dates kicks off with a show at World Bar in Sydney on February 26, before criss-crossing the country; ending with a show at Transit Bar in Canberra on March 26.